Spark an interest in science across all ages and topics with Houghton Mifflin Harcourt’s engaging blend of digital, hands-on, and print experiences. From K-6, integrated 6-8, The Living Earth, Chemistry in the Earth System, and Physics in the Universe, curious learners explore the world around them and dive deep into the laws of science. HMH is supporting college and career readiness for California students through an exclusive partnership with Wiley. HMH is the K-12 distributor of Wiley’s Advanced Placement® catalog, enhancing core offerings for the state of California. Offerings include: AP Environmental Science, Anatomy & Physiology, Physics, Chemistry, and more. Are you looking for an effective way to address cross-curricular science instruction during your literacy block? 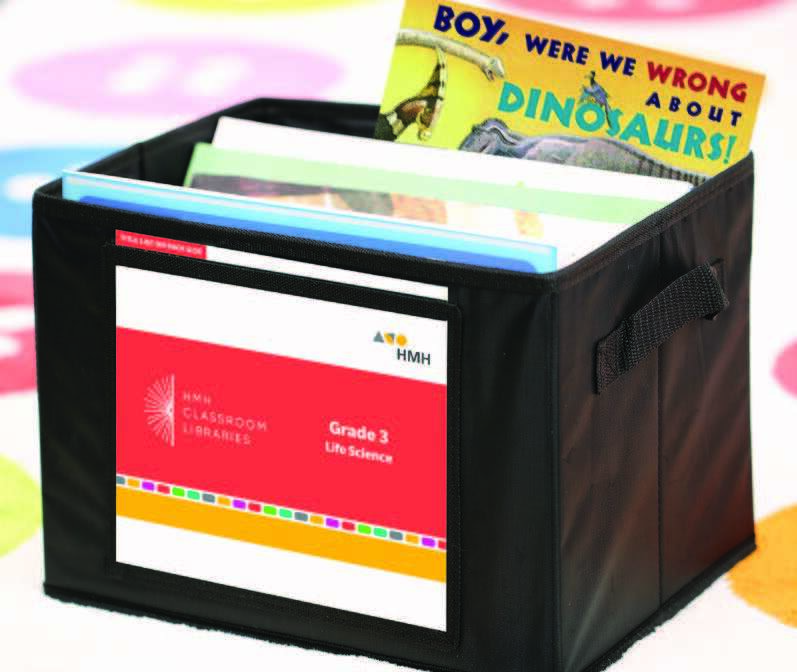 HMH Classroom Libraries are the perfect solution! Each grade-level library includes science titles in the focus areas of Engineering & Design, Physical Science, Life Science, and Earth & Space Science. 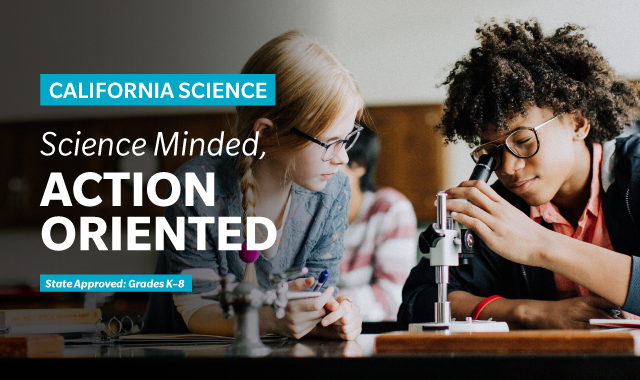 The assessments in California HMH Science Dimensions are brand new and specifically designed to prepare students for the types of items that students will encounter on the California Science Test (CAST). 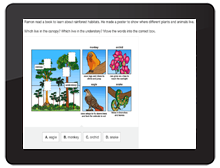 Technology-enhanced assessment items similar to the ones found on CAST (multi-select, drag and drop, short response, etc.) prepare your students for modern computer-based high-stakes tests. Unique You Solve It! simulations provide open-ended opportunities for students to run experiments, gather data, and analyze the impact of different variables on a closed system. Students demonstrate problem-solving abilities as described by the CA NGSS. Many American children never experience landscapes or cultures beyond their home state. HMH Field Trips brings the world of learning directly to the child. 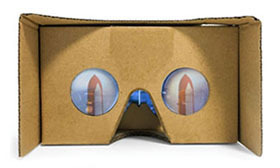 Now, every student has the opportunity to put learning into context with virtual reality technology. California HMH Science Dimensions provides a set of comprehensive instructional learning tools, focused on providing mastery of the Performance Expectations of the California Next Generation Science Standards through support of the three dimensions of science learning—Disciplinary Core Ideas, Science and Engineering Practices, and Crosscutting Concepts. Developed to take full advantage of the advances in research and pedagogy that inform the California Next Generation Science Standards, the program is specifically designed to engage and activate student-centered participation in the exploration of science for all California students, based on the latest research and best practices in the Science classroom, as identified by the 2016 California Science Framework. Click here to view the standards maps. California HMH Science Dimensions The Living Earth course was built specifically for the California Framework’s three-course high school model. At Houghton Mifflin Harcourt®, we’ve created a brand new K–12 science curriculum built for the unique expectations of the California Framework and the CA NGSS Science to raise the level of science literacy and achievement in all students as we prepare them to be future citizens and future scientists. California HMH Science Dimensions is thoughtfully crafted to incorporate the Three Dimensions of Learning and Performance Expectations (PEs) of CA NGSS* throughout curriculum design, instruction, and assessment of students. What sets California HMH Science Dimensions apart? California HMH Science Dimensions Physics in the Universe course was built specifically for the California Framework’s three-course high school model. California HMH Science Dimensions Chemistry in The Earth System course was built specifically for the California Framework’s three-course high school model. HMH is pleased to offer college-level course materials published by John Wiley & Sons to high schools for Advanced Placement®, college-prep, honors, and elective courses. A favorite for use in the Advanced Placement programs and the #1 text in the algebra-based physics market, Cutnell and Johnson’s Physics 11e, AP Edition centers around three main goals: conceptual understanding, problem solving, and establishing relevance—so that students can be successful in cla ss and on the AP® exam. In addition to an in-text correlation guide that aligns content to the brand new topically organized AP® Physics 1 and 2 Curriculum Framework, a detailed Instructor’s Manual maps chapter narrative and end-of-chapter problems to the AP® Physics 1 and 2 Learning Objectives. 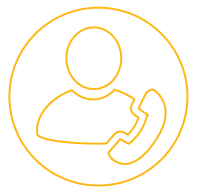 In addition, documentation is included that identifies the instructional assets that are most effective for an AP® course. 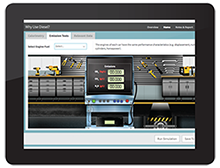 AP® Edition is bundled with WileyPLUS® Digital Learning Environment. Considered by many to be the best book for a Calculus-based physics course, Halliday and Resnick’s Fundamentals of Physics 11e, by Jearl Walker, is now available in an AP Edition. While working with a student who was struggling in his class, Jearl Walker realized that reading the textbook and listening to his lectures weren’t enough for most students to complete homework and pass exams. He found that a more consistent back-and-forth exchange of questions and explanations was more effective. With that knowledge, Walker has transformed the traditional textbook into a digital learning center with embedded media, interactive challenges, activities and games, all designed to foster deeper understanding of Physics concepts. With themes of sustainability and environmental systems, Environment 10e, AP® Edition, fosters an understanding of the science behind the critical environmental issues we face today. The program focuses on the six unifying themes that are outlined in the AP® Environmental Science Course Description. In addition, special effort was made to secure feedback from AP Environmental Science educators to ensure maximum coverage of content so students can be prepared for the AP® exam. The learning tools found in the program have been refined to help students engage with the key material, prepare for the Advanced Placement® exam and—most importantly—apply what they learn to their daily lives. 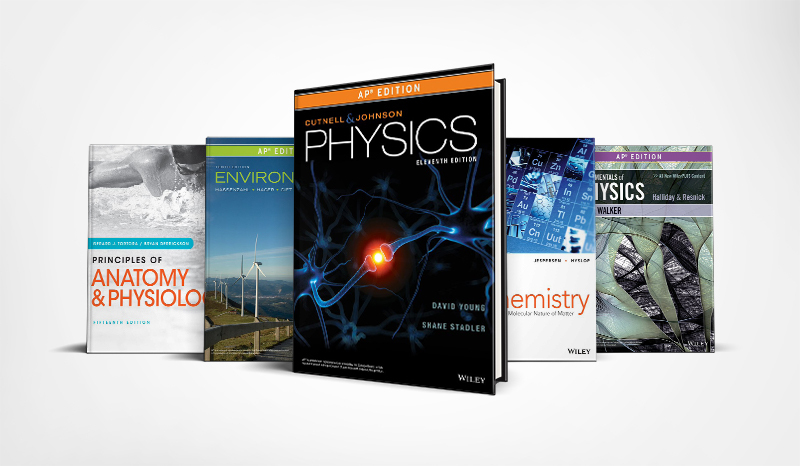 AP® Edition is bundled with VitalSource eTextbook. The phenomenally successful Principles of Anatomy and Physiology continues to set the discipline standard with its15th Edition. This edition combines exceptional content and outstanding visuals for a rich and comprehensive classroom experience. Enhanced with a wide variety of engaging digital resources, the program gives students the ability to learn and explore anatomy and physiology both inside and outside of the classroom. 3-D Physiology Animations provide a state-of-the-art 3-D experience that helps students understand difficult physiology concepts. Real Anatomy, a 3-D imaging software, enables students can interact and practice with a real cadaver from the comfort of their own computer. Holt McDougalTM and Modern Chemistry® are trademarks or registered trademarks of HMH Publishers LLC. HMH Science DimensionsTM, HMH®, and Houghton Mifflin Harcourt® are trademarks or registered trademarks. *Next Generation Science Standards and logo are registered trademarks of Achieve. Neither Achieve nor the lead states and partners that developed the Next Generation Science Standards were involved in the production of this product, and they do not endorse it. *AP® is a trademark registered and/or owned by the College Board, which was not involved in the production of, and does not endorse, these products.